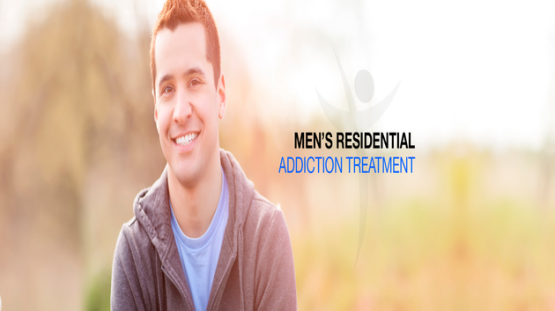 Life Transformation Recovery is a Christian-based treatment center for men facing addiction issues. 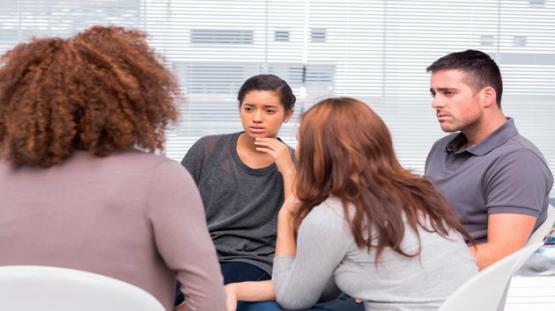 Services include long-term residential treatment programs, sober living and transitional living programs, case management, partial hospitalization, outpatient and intensive outpatient care, DUI education, Christian outpatient counseling and aftercare. Treatment includes Bible studies and church services, along with life skills training and developing personal and financial responsibility. They care about you and your needs. They teach you things that help you make better choices. It is hard to find a rehab like this. David is the founder and Executive Director of Life Transformation Recovery. His involvement in the recovery community began through his work as a registered nurse at a psychiatric hospital where patients were frequently detoxed from drugs and alcohol. Later when he worked in the Emergency Department, addicts would often go to the hospital asking for help, and he noticed the need for a Christian support system in Prescott, Arizona. Along with several friends, David helped start a faith-based addiction recovery meeting in Prescott in 2012. This eventually gave way to establishing Life Transformation Recovery. Renee grew up in a difficult home environment. Her parents were divorced when she was eight years old. At the age of sixteen she started using drugs and alcohol to seek relief from her emotional pain. After living in addiction for five years she fell on her knees and cried out to God in a desperate prayer. She became a Christian that day and her life began to miraculously change. As the years progressed she began to develop a desire to share God's love and healing power with hurting people. For this reason she decided to pursue an education to become a Professional Counselor. Renee has over twenty years of experience in the counseling field. She has worked in a variety of inpatient and outpatient settings providing both mental health and substance abuse counseling.